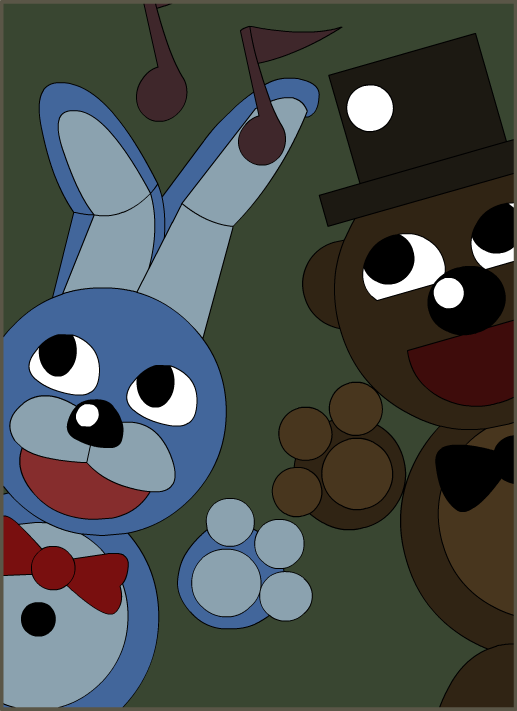 bonnie and freddy poster recreation fnaf 3 দ্বারা gabrielartdesigns d8tw9ih. . Wallpaper and background images in the ফাইভ নাইটস্‌ অ্যাট ফ্রেডিস্‌ club tagged: photo.